With the 2019 Asia Pacific Cities Summit just around the corner, we’re reminded of the brand’s heritage, and our proud involvement. 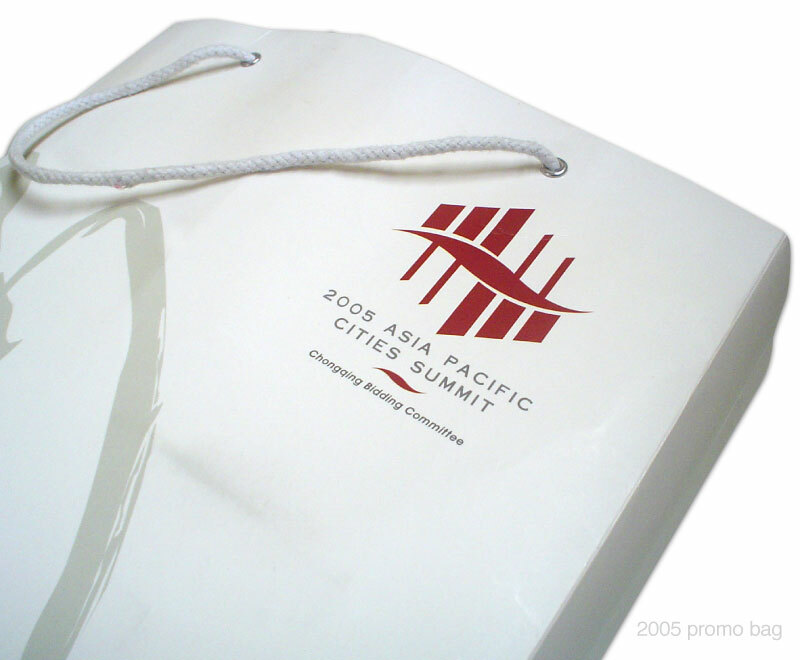 The Asia Pacific Cities Summit logo was originally designed by PROdesign (now Creative Passion) in 1997. And while we haven’t had the pleasure of updating the brand for a decade or so, it is delightful seeing the logo evolve… while retaining the original intent. This is another great example of the benefits of engaging a professional designer. 20+ years of graphic longevity is mighty impressive. 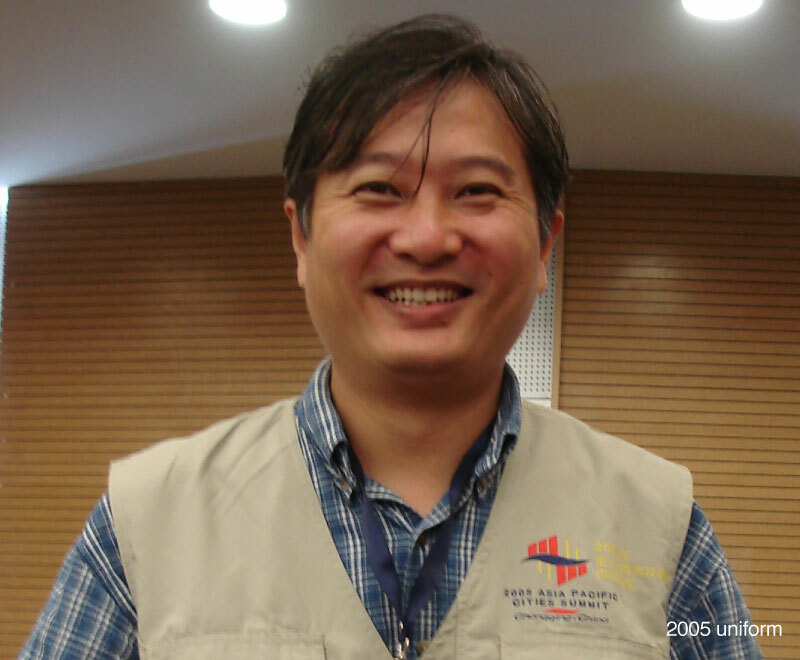 Excerpt as published on apcsummit.org the website in 1999. The Asia Pacific Cities Summit logo was created to capture the vision of cities with the courage to discuss, collaborate and plan the way forward for the people of Asia and the Pacific. The logo represents the meeting of the cities and the culture joined by a common element – the peaceful wave of the Pacific Ocean. 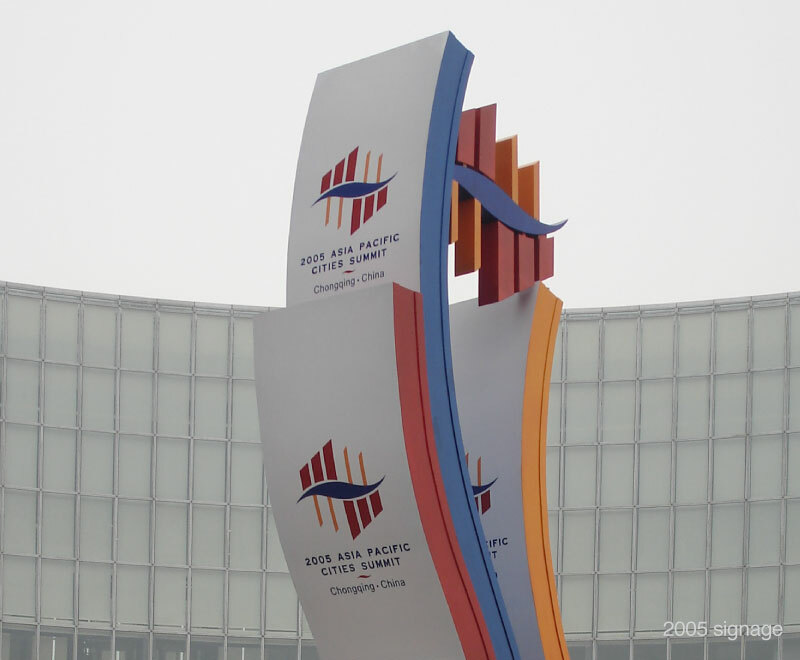 The logo symbolises the importance of the cities which will participate in the APCS and unifies their goals of future growth, community development and prosperity. Mr Robert Geddes, Managing Director of PROdesign, and his innovative design team, created the logo.